​President Trump went after Democrats in a pair of tweets Sunday morning, questioning why the Democratic National Committee (DNC) didn’t hand over a hacked server to the FBI. “What ever happened to the Server, at the center of so much Corruption, that the Democratic National Committee REFUSED to hand over to the hard charging (except in the case of Democrats) FBI?” Trump tweeted. ​Then-FBI Director James Comey said last year that the DNC had denied the bureau’s requests to examine the breached servers. Comey said at the time that the FBI and DNC agreed to let a private firm access the servers and share the findings with investigators. “Is it because he is a VERY well connected Democrat working in the Swamp of Washington, D.C.?” the president tweeted. 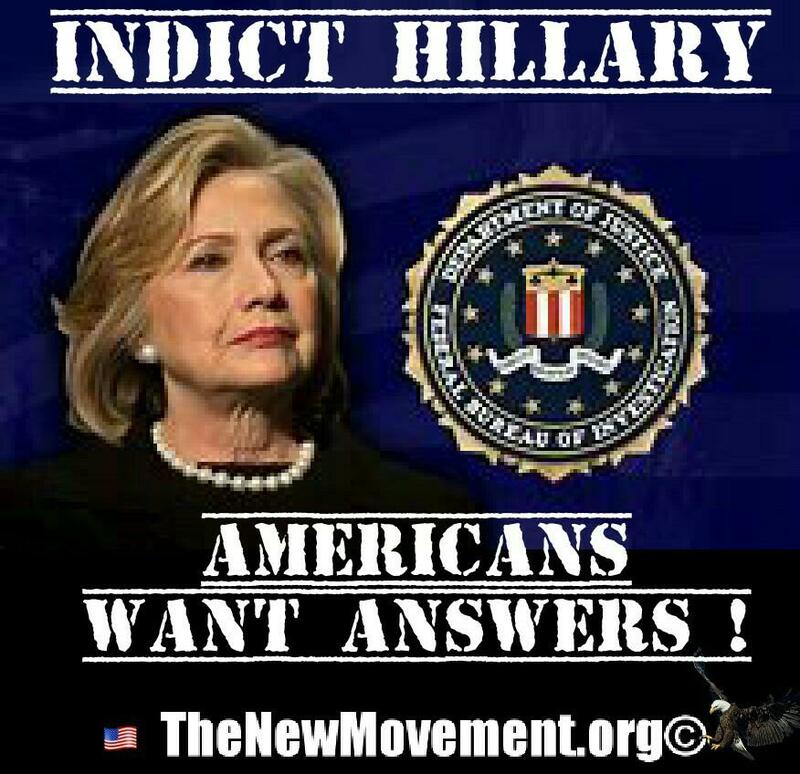 [email protected] @GOPoversight @HouseGOP @tnmorg #WhereAreTheServers #WhereIsTheServer We want the truth. We want the contents of the DNC server to be found and revealed. 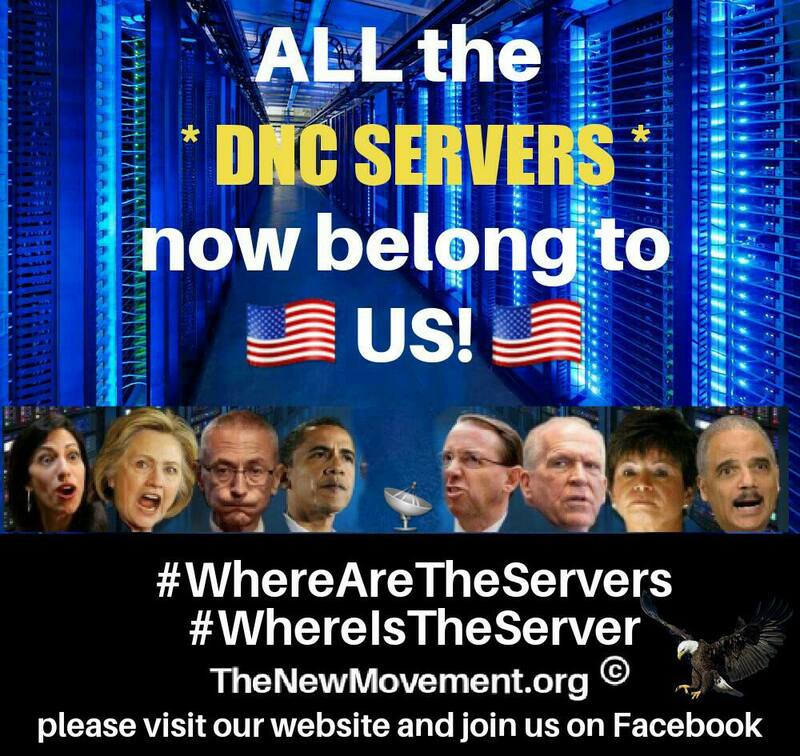 6 [email protected] @GOPoversight @HouseGOP @tnmorg #WhereAreTheServers #WhereIsTheServer What happened to the $400 million Hillary received from the Russians? That is collusion. The liberals and the media are at it again, attacking Trump for his meeting with NATO, the prime minister of England, but mostly attacking him for his meeting with Putin. Trump made it clear that he is not a politician and seeks not only peace, but the truth. His meeting with Putin was very revealing. We discovered that there is information on the DNC server that was never released to the FBI, even after multiple attempts to request the server. How is the DNC able to get away with this? It is that old, deep swamp, double standard again. Congress and the FBI need to see that server. In addition, we need to follow the money. 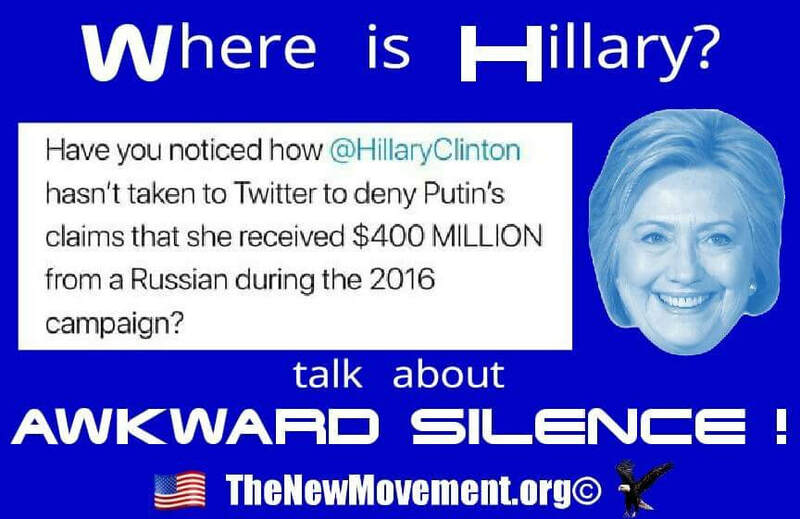 Where did that $400 million that was supposedly given to Hillary's campaign go? We want answers as the media and the liberals continue to attack Trump. In addition, Rosenstein's ill timed announcement of indictments of several Russians prior to Trump's summit revealed that Trump clearly did not collude with Russia. So instead of continuing to pursue this, pursue the DNC server and follow the money, to the tune of $400 million given to Hillary. We want the truth.